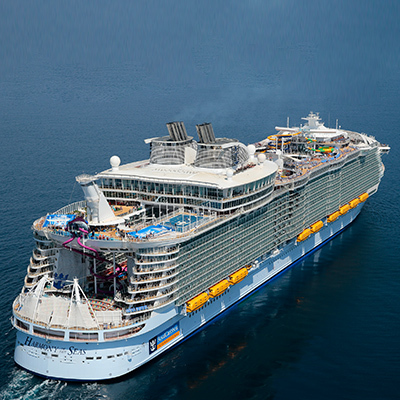 What do you get when you combine the world’s biggest ship with the boldest thrills ever to set sail? 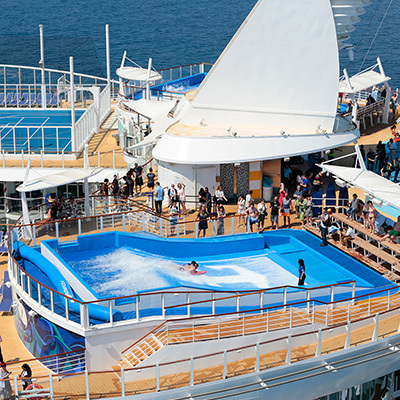 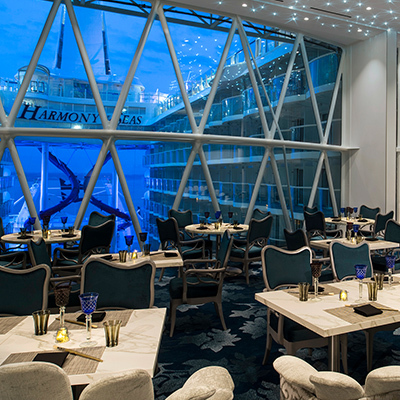 A gravity defying, status-quo denying, electrifying expedition on-board Harmony of the Seas®. 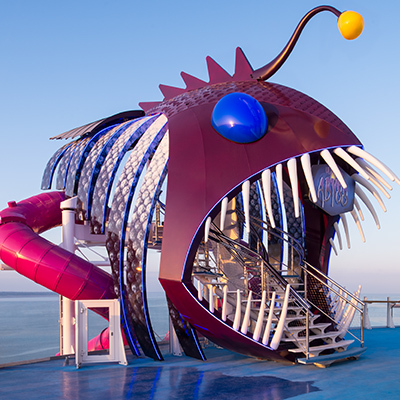 It’s all new first-at-sea feats, plus all the favorites - turned up a big bold notch to give you the best adventure ever.